Hello, my name is Tod, author of the “world renowned” TodCast’s on the blog. You may have seen me on the Forum as user Goatshrink. Long story but let’s just say it was once a massacre of my last name and it kinda stuck. I’ve been a visual communicator forever, graduating from UW stout with an industrial design degree in 1982. Of course I was only two at the time that makes me in my 30’s still, right? 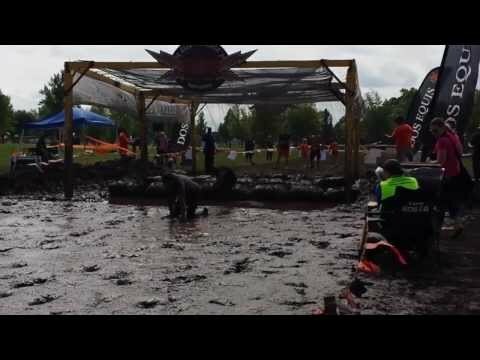 I guess I’m trying to stay young by doing things like the Tough Mudder Challenge. This last one did not quite go as expected. This week Jonathan Riondet shows how content creators have complete control of the presentation ofÂ 3D information. In addition to the main points about view control, there areÂ some interesting things to notice in this week’s episode. 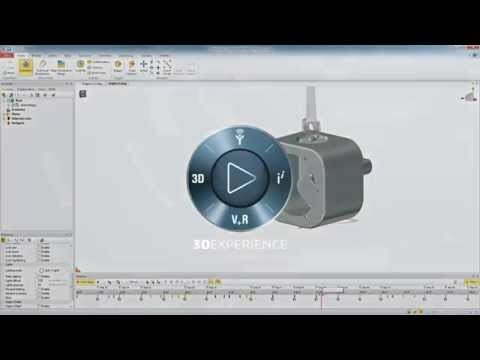 We start with SolidWorks, once again featuring our new integration with this popular design system. Next, you will notice the Jonathan is using Seemage Viz. I think this might be the first time we’ve shown Seemage Viz in the podcast, and Jonathan shows how very usefulÂ Seemage Viz is for content creators. Seemage Viz is the entry-level Seemage application. This week’s Seemage podcast episode is presented by Franck Soulier who demonstrates Seemage Path Planning. First, Franck shows how Seemage can solve an abstract problem very easily: the path a ball must take to get out of a maze. That alone would make this a gripping video to watch. But then Franck goes further to show us a real-life application: how to remove parts in a maintenance situation. Don’t you wish the engineer who put spark plug #8 under the air intake in your car had used Seemage path planning? I certainly do. Thanks so much to Franck for the great video, and as always, we welcome your comments on this podcast and our blog in general. This week for our 40th episode (!! ), Jonathan shows a capability in Seemage that we all know would lead to better product quality: the ability to detect serviceability issues. Seemage Interactive Clash makes it quick and easy for users who must document (and use!) service procedures to see exactly what will happen under various circumstances. We’ve all opened the hood of a car and wondered, “Sheesh….how would I remove spark plug #6?” With Seemage, you’d know. And this animation could be easily supplied on CD or a website to the service people at the dealership.